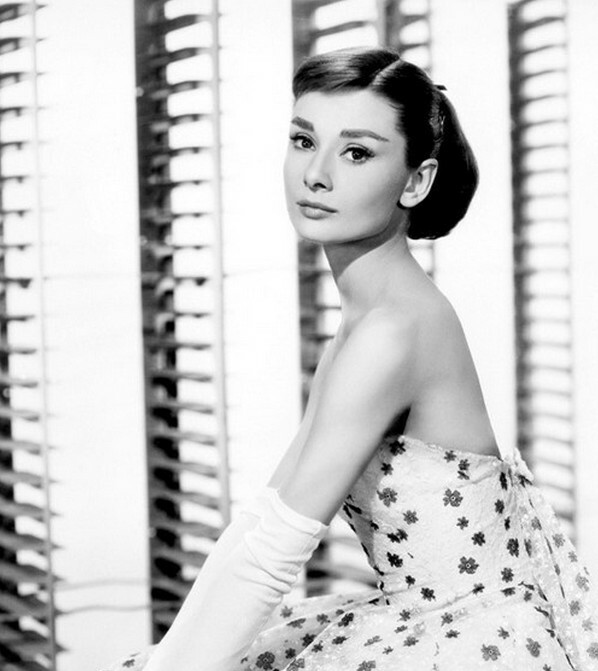 Today is Audrey Hepburn’s 85th birthday. I have found her to be such an inspiration in my life. From the hardship she endured in the early years of her life, to surviving against the odds, to her graceful image on-screen, to her determination to do things that pushed her the hardest: she has become a classic icon in the world. I have not see all of the 25+ films she has been in, but the films I have seen have moved me beyond words. How does someone act so gracefully? How does someone’s voice bring so much comfort to your heart when you have never even met them? These will be questions that I can never answer. Yet, I hope that you have found as much delight in watching her movies as I have.